We love this show, we do. We all know that life is television, but let’s flip it. Life may be like a TV show, like our frequently-used tag might to say, but sometimes TV is like a life show. MY life show. Welcome to my predictably TV-related series, readers. 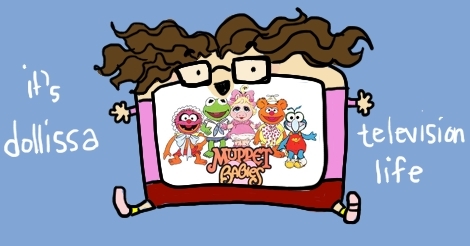 I learned a lot from Jim Henson’s Muppet Babies and therefore I am a lot like it. 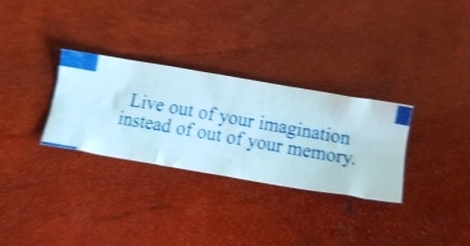 Or at least I hope I am. Wakka wakka! If you haven’t seen this show, it’s a well-crafted cartoon that aired for 8 years until 1991. Toddler versions of the muppets lived together in a nursery and when playing games they would see their imagination come to life. The “real life” scenes of their imaginings often show cool stock footage behind them. The most vivid Muppet Babies memory for me was when learned that I should brush my tongue from a scene in one episode. Or at least, another muppet baby asked Kermit why he was brushing if he didn’t have teeth and he said “I brush my tongue twice a day!” I have always done that since. I live almost completely in my imagination because life is meaningless and also involves quite a lot of luck, which I have no control over. Also my life is fine and I work very hard at a few things I guess. Anyway, I keep at it, whether it’s healthy or not. I go to meetings and imagine what life would be like if I were the kind of person who wanted to skateboard around town. I can pretend I’m reading a book and also that ants ruled the world. While coffee brews, I obviously picture breakdancing in the basement, which may or may not be converted into a party room. Over time, as Dollissa gets cartoonier, I too get more like Dollissa. Soon I won’t exist physically anymore, but only in Amandoll’s vivid imagination and as a product of her art. I try to drag as many of my pals into things as possible. For example, filling Sneer HQ with Sneerists is going pretty well. Make sure that this lesson of doing everything with your friends is learned along with doing so under very loose or nonexistent adult supervision.